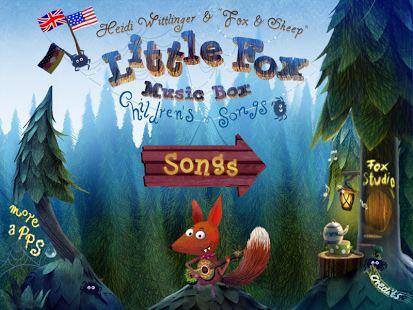 Little Fox Music Box is a beautiful, fun sing-along songbook for children aged 2-6. 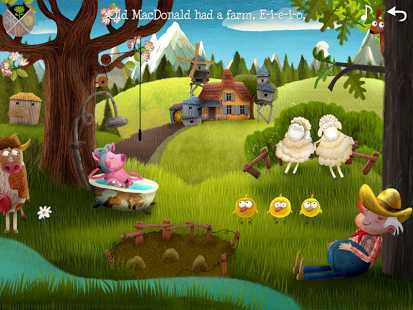 It features 3 songs: Old Macdonald Had a Farm, London Bridge and Evening Song, and has more than 100 interactive elements which children can enjoy discovering. There is also the ‘Fox Music Studio’ where children can make their own songs. 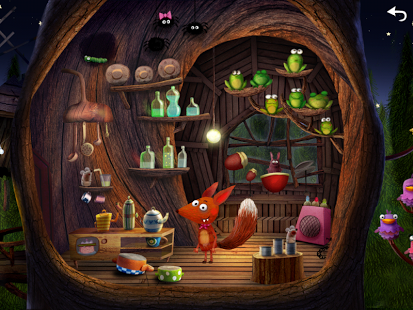 A sing-along songbook with more than 100 interactive elements in 3 songs and the little fox music studio where you can make your own music! 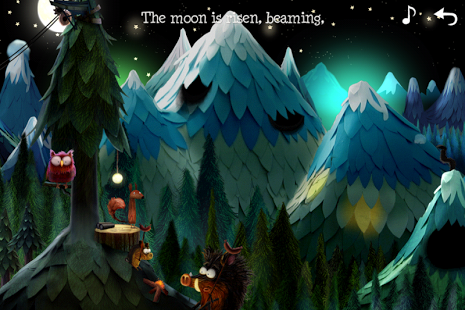 Brought to you by the team that created the bestselling App “Nighty Night”! 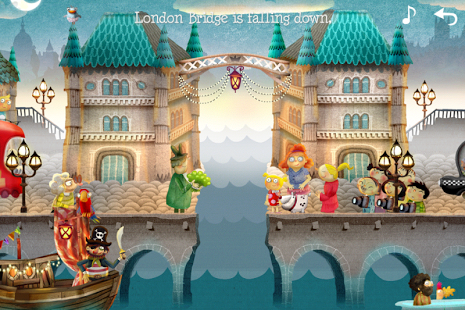 Great for children between 2 and 6 years old. 1. Learn popular children songs! 5. The Music Studio full of surprises!